CRG - Furniture handles and knobs — International Prodimex - Italian handles and fittings. The Citterio Giulio company was born in the early 40s, when the founder Mr. Giulio Citterio started crafting components and accessories for the furniture market. After a period of growth, at the end of the 80s the factory is organized and suitably equipped in all departments to achieve better quality, shorter delivery times and lower costs. The new factory allowed to integrate their zamak production with different materials. 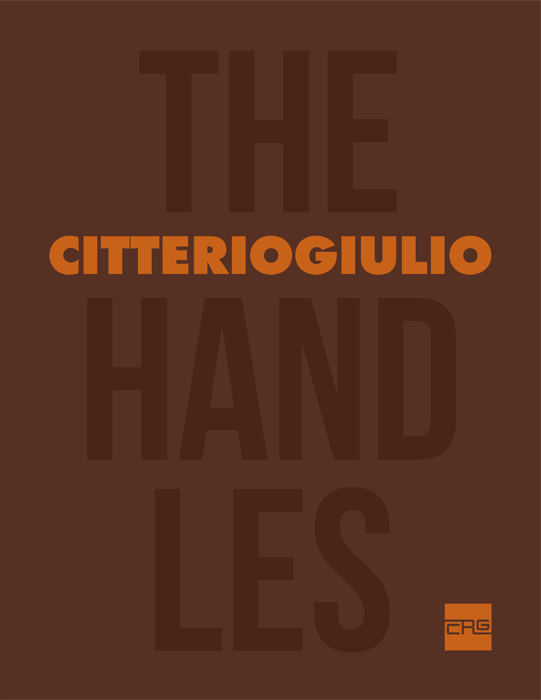 Experience, professionality, technological innovation and skilled labour still represent today the bases for the success of the Citterio Giulio furniture handles, as confirmed by the fidelity and the increase of customers all over the world. 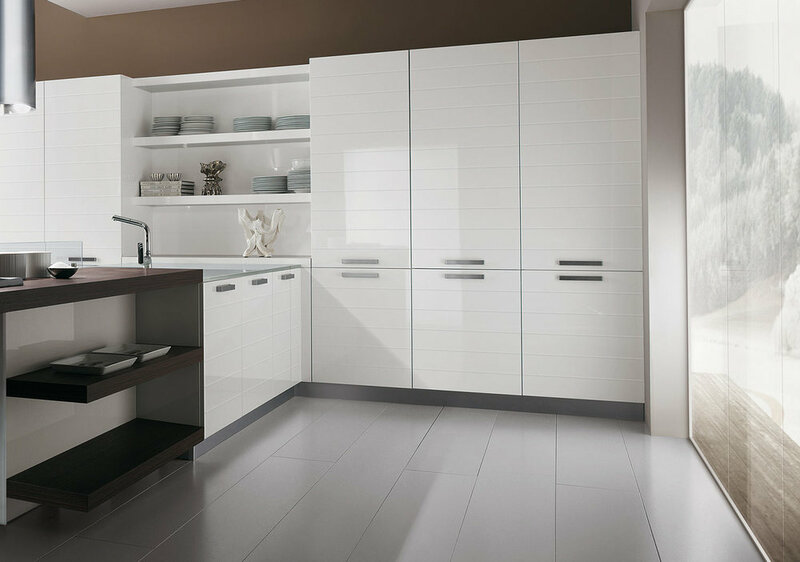 You can see a few photos of finished Citterio Giulio products below.